Twitter was a flutter this week with rumors that Lady Gaga and Angelina Jolie were being considered for the role of Cleopatra, Egypt's famed queen of the Nile. But while they duke it out, here are four other stars who could easily take on the role. 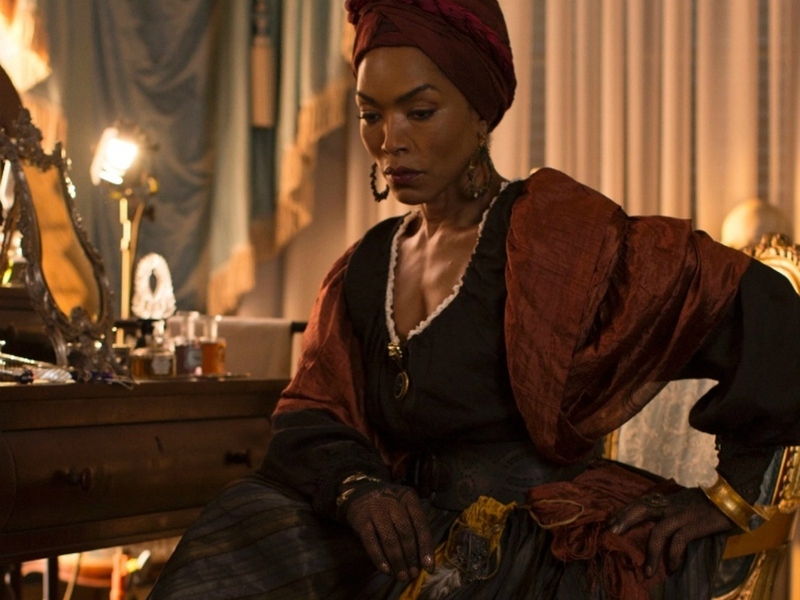 It doesn't take much imagination to picture Bassett as Cleopatra after having seen her as ruthless voodoo queen Marie Laveau in FX's American Horror Story and queen Ramonda in Black Panther. The Golden Globe winner has made a career playing strong women, so why not Cleopatra? Berry is essentially Hollywood royalty already, having nabbed an Academy Award for Monster's Ball back in 2002, and as the seductive and strong Egyptian queen, she could easily earn yet another Oscar. Nyong'o is a force to be reckoned with. The young starlet, who recently starred in the blockbuster Black Panter, earned her very first Academy Award for her breakout role in Steve McQueen's 12 Years a Slave. And in a bold leading role, we think she'd shine yet again. 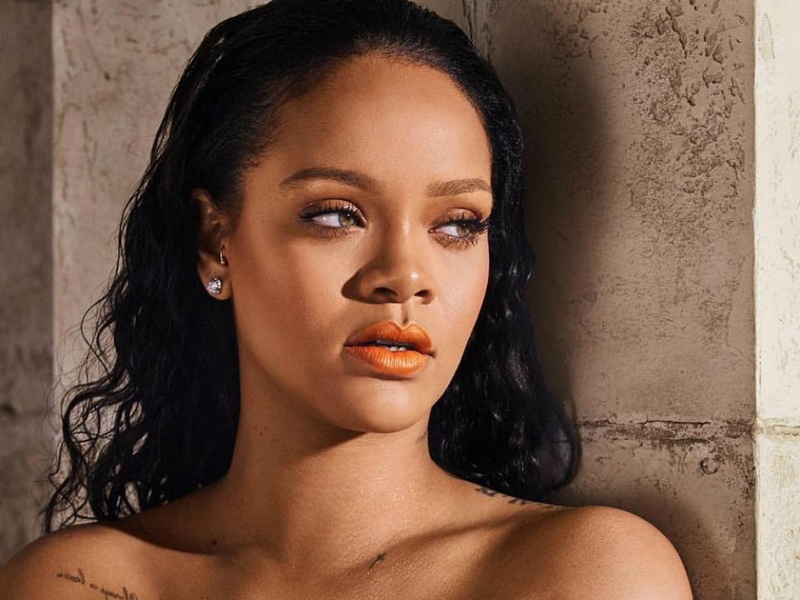 Rihanna would bring major star power to the role of Cleopatra. The singer's affinity for all things Egyptian is no secret. In 2012, she revealed a massive tattoo of Nefertiti on her chest, and, later, posed as the Egyptian queen for the cover of Vogue Arabia in 2017. With several movie roles under her belt (Ocean's 8, Valerian, and Battleship), Cleopatra could become the singer's biggest movie role yet.